Our summer program aims to give college-bound high school students who learn differently the skills, confidence and preparation to successfully transition from high school. We do so by helping them better understand their learning differences, recognize early stumbling blocks and know what they need to succeed in their first year of college. Our core courses are structured to meaningfully prepare students for college to be more effective and confident learners. Most importantly, rising juniors/rising seniors get to experience what it’s like to live — and learn — on a college campus. If college is in your future, don’t miss our focused — and fun! — residential summer program, located just an hour from Orlando, Florida. You’ll learn the basic academic, social and planning skills needed to thrive as a confident and independent college student. Get a close-up view of what it’s like to live and learn on a college campus with fellow students who learn differently from around the country and the world. You’ll take classes that will build your learning skills and allow you to explore your interests. Develop important strategies and life skills you can immediately begin using in your junior or senior year. Let Beacon students show you how to make the most of college support resources — from tutoring to self-advocacy. Explore what will be key to your personal success as you begin your college search. Relax and experience Florida with students from around the country and the world. Download the following application documents, complete them, and return as indicated on the application. Sign up for Summer for Success courses. Note: All applications must be accompanied by a $25 application fee. You can either mail a check with your application or use the Pay button below to pay the fee online. Already accepted for this summer’s program? Visit our Summer for Success Accepted Students page for important information including enrollment deposit, housing, and medical forms. Questions?  Email the Office of Admissions at admissions@beaconcollege.edu or call 352-638-9731 or 855-220-5376 (toll-free). Read our Parent FAQs for quick answers to frequently asked questions. Download the Summer for Success Brochure. 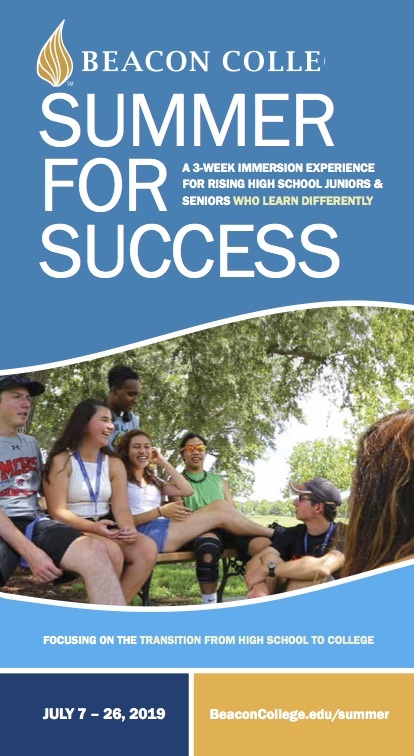 Read Summer for Success Chronicles for a taste of what the program has to offer.